Even though she normally seeks out media attention, this is one time when Kim Kardashian probably wishes the media would focus its attention somewhere else. Her most recent bout of publicity focuses on a car accident she was involved in back in 2014. While it’s likely that Kardashian had long forgotten about the incident, the other person involved in the incident, Rafael Linares, hadn’t. It was first reported in the New York Daily News that he had filed a lawsuit citing the car accident against Kardashian. According to the paperwork, Linares suffered personal injuries during the car accident that not only resulted in a great deal of pain, but also left him with a physical disability. He and his car accident attorney want Kardashian to pay for both his medical expenses, loss of wages, and the damage sustained to his car. The incident cited in the lawsuit took place at Sunset Boulevard and Benedict Canyon Drive. At this point the type and degree of the injuries Linares sustained during the incident haven’t been revealed. When the March 2014 accident took place, TMZ noted that a ticket wasn’t issued to either driver and that the two drivers appeared to be getting along afterwards. The same reports indicated that the property damage appeared minimal and that there weren’t any signs of injury immediately after the accident. None of the Kardashian family or their lawyers have commented on Linares’s lawsuit. In 2013, the National Highway Traffic Safety Administration reported that 2.31 million people sustained injurie as a result of a car accident. 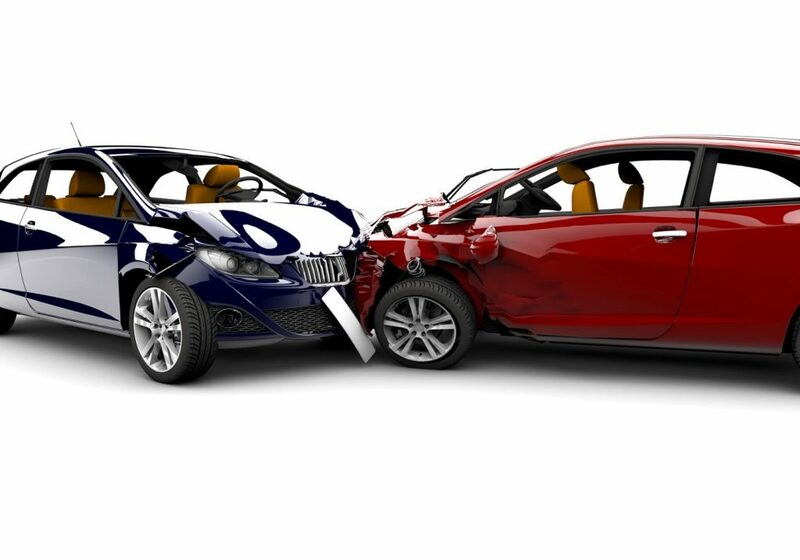 Attorneys specializing in car accidents know that they can be tricky. Not only is there property damage that needs to be addressed, but there’s often injuries. The most complicated part is determining whether or not the injuries are directly connected to the accident or not. Often the adrenaline released during the accident masks physical pain. If you have been involved in an auto accident, the first thing you should do, even if you didn’t exhibit any sign of ill health immediately following the accident is to book an appointment to have your doctor examine you and determine if you sustained injuries that haven’t yet revealed themselves. Make sure you keep a copy of your medical records. If you were injured during the accident, you shouldn’t try to approach the driver who was at fault, which could jeopardize your case if it goes to court. Instead you need to gather your medical records and the accident report filed by the police and seek the counsel of a good car accident attorney. Based on the information you provide and that an investigation of the incident reveal, your car accident attorney will advise you about the best way to handle the situation. In many cases, the lawsuit never makes it before a judge since car insurance companies often opt to settle out of court. If you were injured in a car accident, feel free to contact us by clicking on the link http://www.johnbales.com.. We’re ready and willing to offer all the assistance you need!